This armoured regiment was raised in 1922. 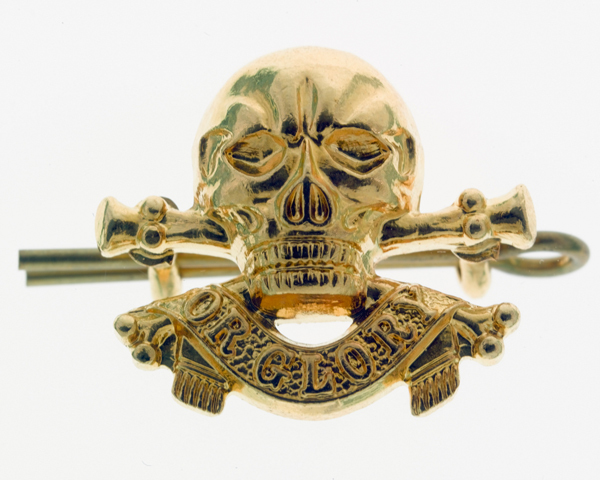 It served in several British Army campaigns until 1993, when it was merged into The Queen’s Royal Lancers. After the First World War (1914-18), the British Army was reduced in size to peacetime levels. As part of this process, several cavalry regiments were merged. This unit was formed in 1922 by amalgamating the 17th (Duke of Cambridge’s) Lancers and the 21st (Empress of India’s) Lancers. Five years later, the British Army abolished the lance as a weapon. But it was only in 1938, during a garrison posting to Meerut in India, that the 17th/21st Lancers was finally mechanised. The outbreak of the Second World War (1939-45) saw the regiment posted back to England to guard against a German invasion. Some of its personnel were detached to help form the cadre of the new 24th Lancers which operated until 1944. In late 1940, the 17th/21st joined 6th Armoured Division. It remained in Britain until November 1942, when it was posted to Tunisia. There, it helped block the Kasserine Pass against the German advance in February 1943. Two months later, it fought in the Battle of Fondouk. The regiment then spent nine months out of action, before deploying to Italy in March 1944 for the attacks on the Gustav Line. This included the Battle of Monte Cassino and the advance to the Gothic Line, where it served in an infantry role as well as a tank unit. Following the final Allied offensive in northern Italy, the regiment ended the war in Austria. In the immediate aftermath of the war, it was stationed in Greece, the Suez Canal Zone and the Palestine Mandate on peacekeeping and occupation duties. During this period, it also became an armoured car regiment. Its postings in the 1950s and 1960s included Germany, with the British Army of the Rhine, garrisoning Hong Kong, and service during the Aden Emergency (1963-67). In 1968, it first served in Northern Ireland, returning there several times on security duties in the following decades. Further deployments to Germany followed. Its final overseas service was providing two squadrons for the Gulf War (1990-91). 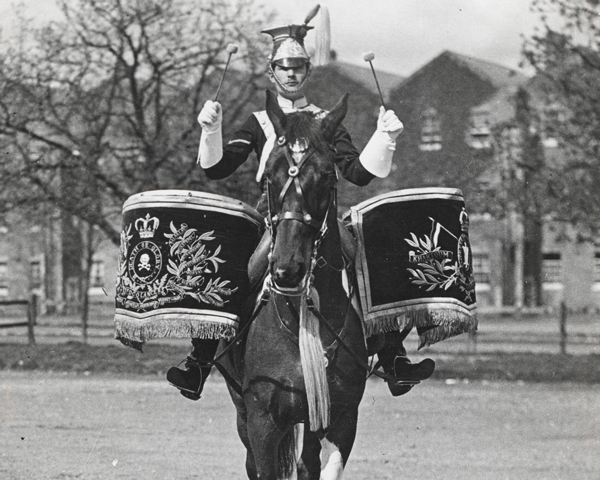 In 1993, the regiment was merged with the 16th/5th The Queen’s Royal Lancers to form The Queen’s Royal Lancers. Explore the history and collections of the 17th/21st Lancers by visiting the Queen's Royal Lancers museum at Thoresby Park, Nottingham. This armoured regiment was formed in 1922 by merging two cavalry units. 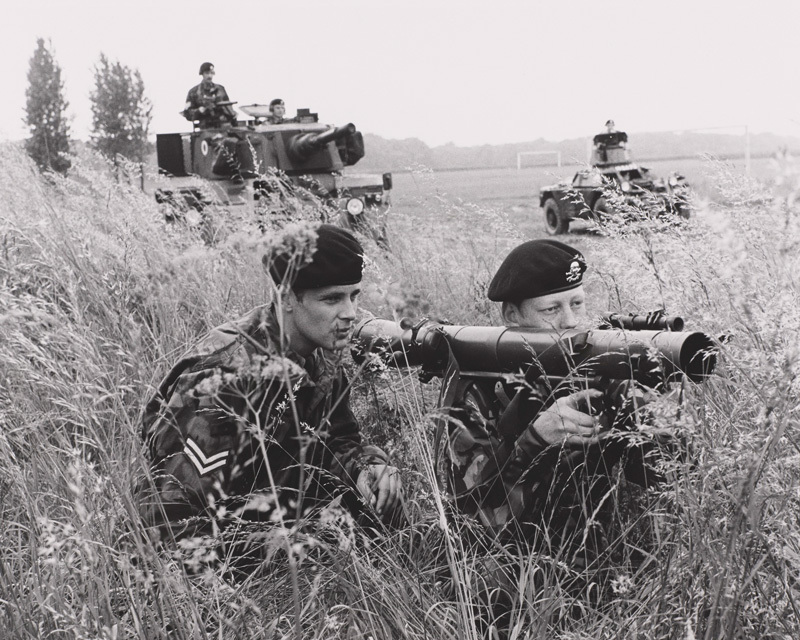 It fought in several campaigns until 1993, when it became part of The Queen’s Royal Lancers.